you are asleep in a illusions trance created by our own mind. you are approaching death everyday and yet you cheerfully celebrate your Birthday. you do not realize that each day which is passing by is not a joyful moment, but a matter of regret, that so much time has passed away and very little remains. 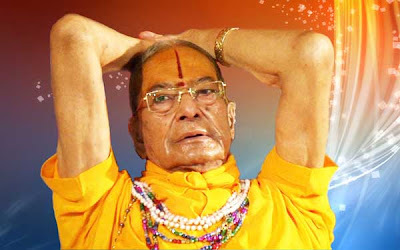 so without further delay and realising that this body is temporary, you should start doing sadhana from this moment..